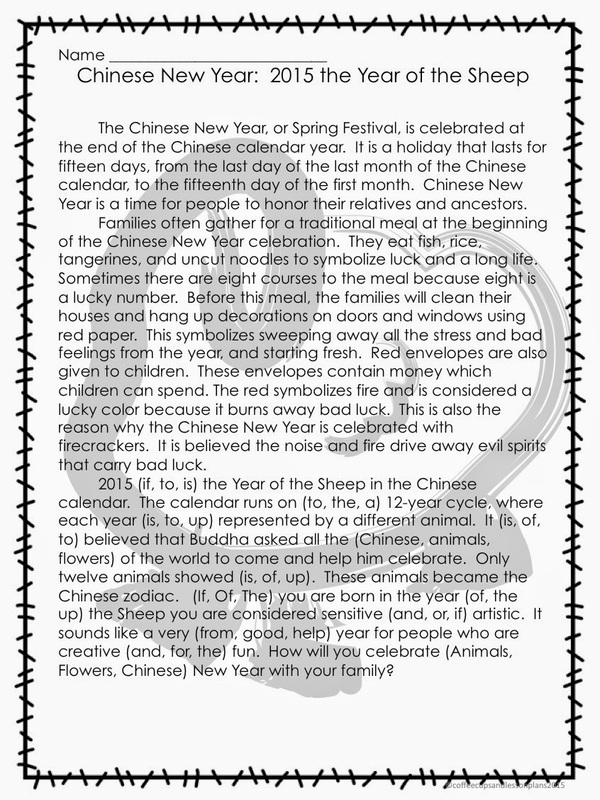 I just wanted to post a quick line to let you know I updated my Chinese New Year ELA pack to represent 2015 and The Year of the Sheep. I won't be doing a ton of activities with Chinese New Year this year because it falls right around Mardi Gras and well.. living in the mecca of Mardi Gras I need to put in some serious time celebrating a new culture. 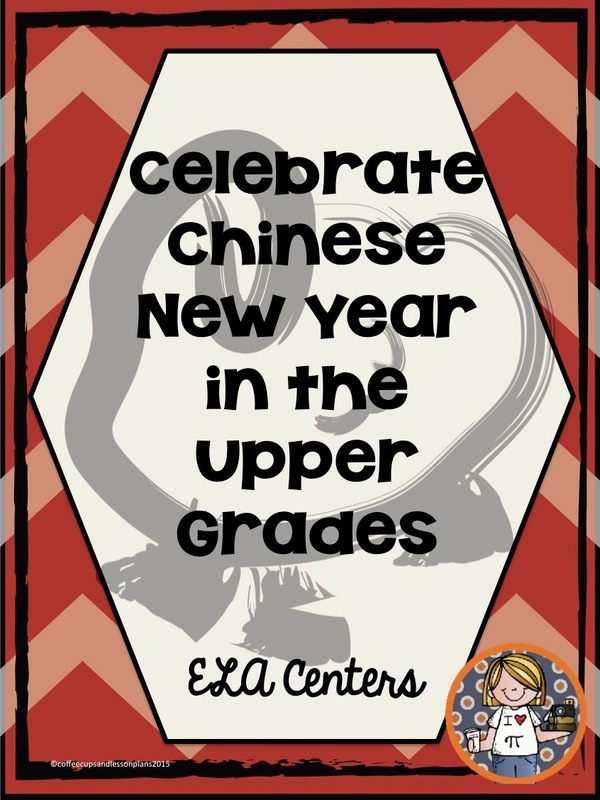 BUT I don't want to forget about teaching my students a little about Chinese traditions so I'm going to use my ELA pack as my Word Work review in Febrauary. 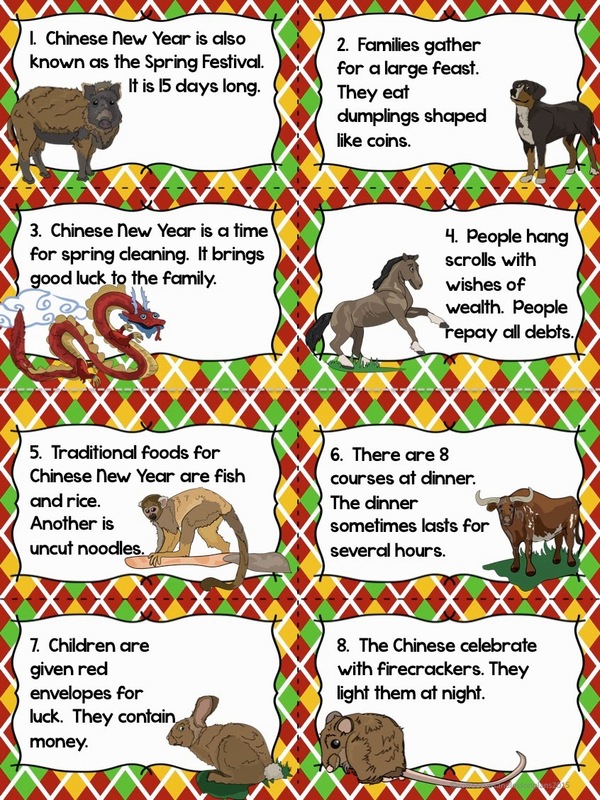 If you are looking for a way to get in a little word work practice and teach your students about Chinese New Year, my pack may be the asnwer for you.